It had been noticed that VLC Player which is a open source software was pulled out from the App Store due to a request from one of the developers. 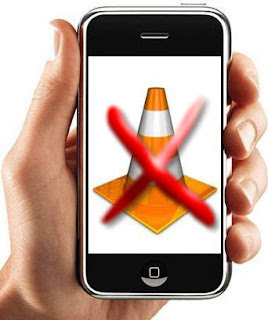 The developer was Remi Denis-Courmont who stated in his blog that Apple has removed the VLC media player application from the App Store which was due to a conflict between General Public License and the terms of Apple Store. Also Denis Courmont sent a notification to Apple regarding the copyright infringement which involves the distribution of VLC for Apple’s devices operating on iOS. According to the license statement the people can freely copy, distribute and modify the software which is in direct conflict with digital rights of Apple Store.